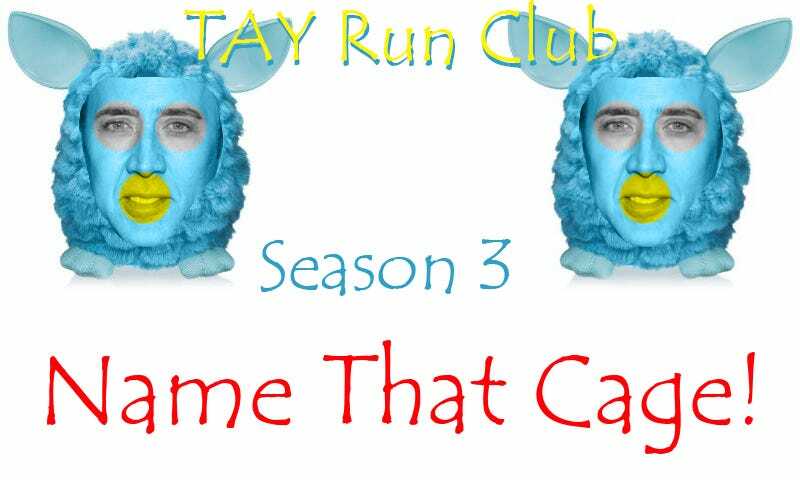 TAY Run Club: Get Set! Hello there! I’ve gone ahead and created the Spreadsheet! You can now begin to think about logging points. I need to be able to talk to people on the fly and hunting people down on kinja is the worst possible way. Just get the desktop app or mobile app. One or the other. The game starts TOMORROW!!! Get your running shoes on folks!